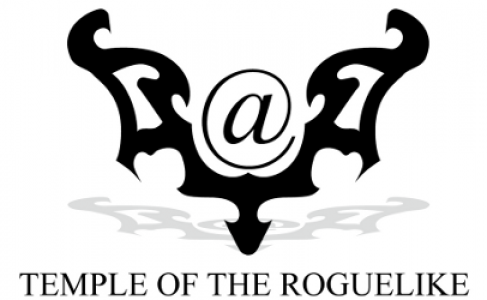 The 2011 Annual Roguelike Release Party is almost here! We are about 2 weeks from 2011 ARRP! You can still jump into it!